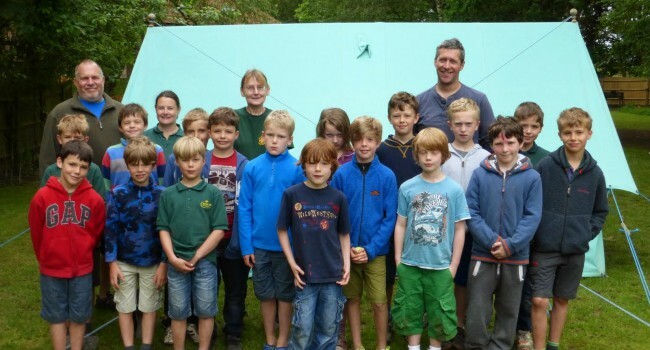 Welcome to the 1st Wargrave (Beavers, Cubs & Scouts) web site. 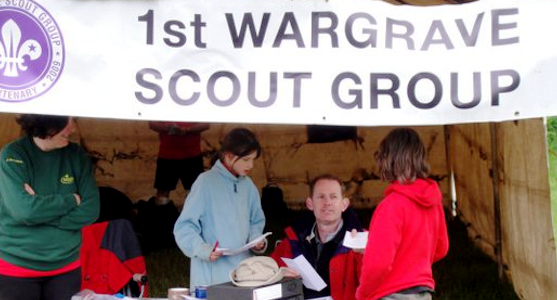 I am pleased to welcome you to this portal into Wargrave’s Scout Group, an organisation that has been providing scouting activities for the young people of Wargrave since 1909. Within the site I hope that you can find an answer to any questions that you may have about the group and if you are thinking of joining then I hope the information contained here convinces you that the 1st Wargrave is the group for you. 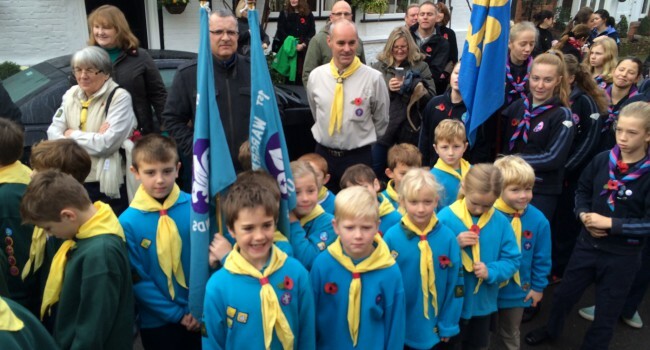 Scouting is a movement for all. 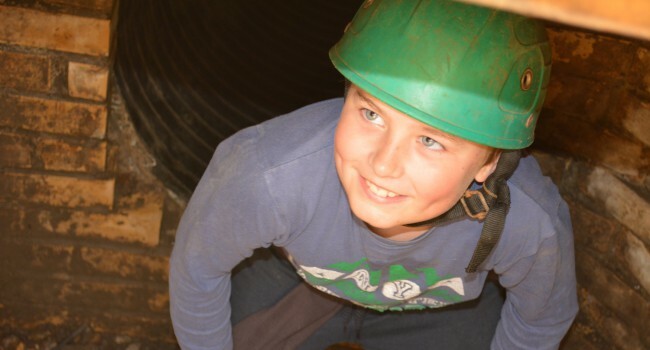 It is open for all young people (both boys and girls) aged between 6 and 25. But it doesn’t stop there as we always need leaders and helpers, whether young adults or old. So have a look at the site and hopefully get in touch. 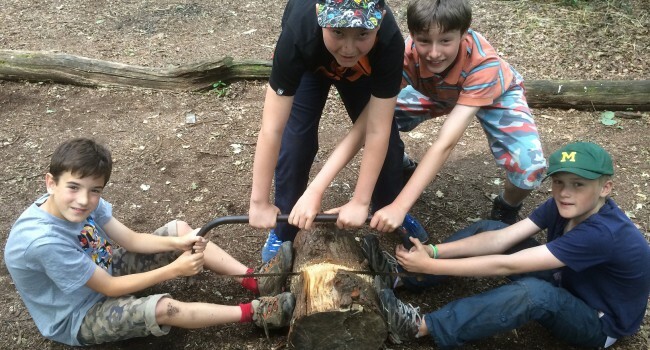 You too can join the 28 million beavers, cubs and scouts currently in the great adventure that is Scouting today! 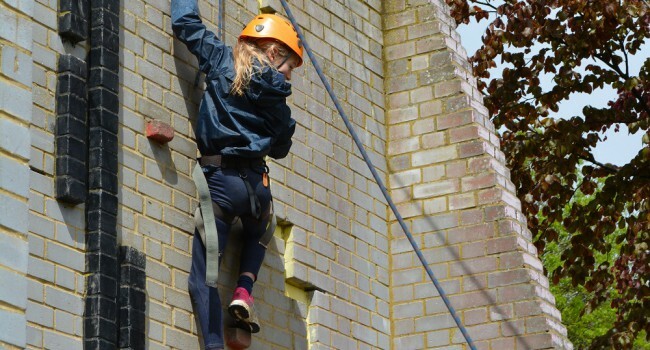 To find out what we’re been up to recently, view our Latest News. 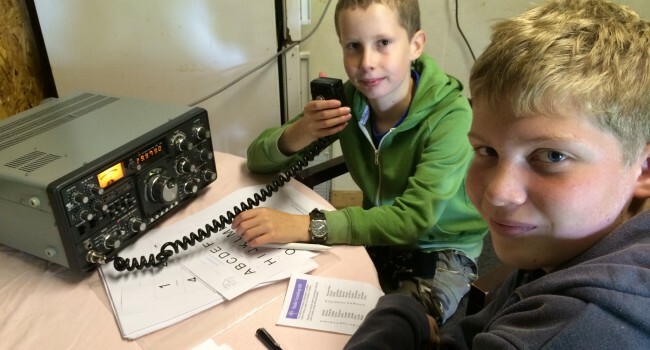 In 2016 Wargrave Scouts represented the UK at the Finland Jamboree, see the FINLAND BLOG.